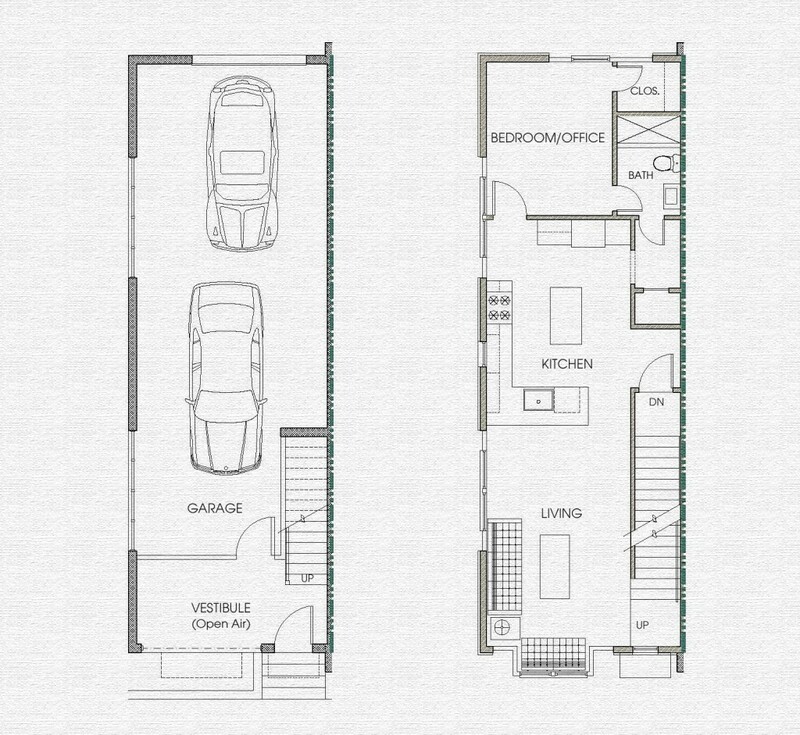 The floor plans below showcase the left side residence of each address. The right side is almost identical and can be reviewed via private appointment. 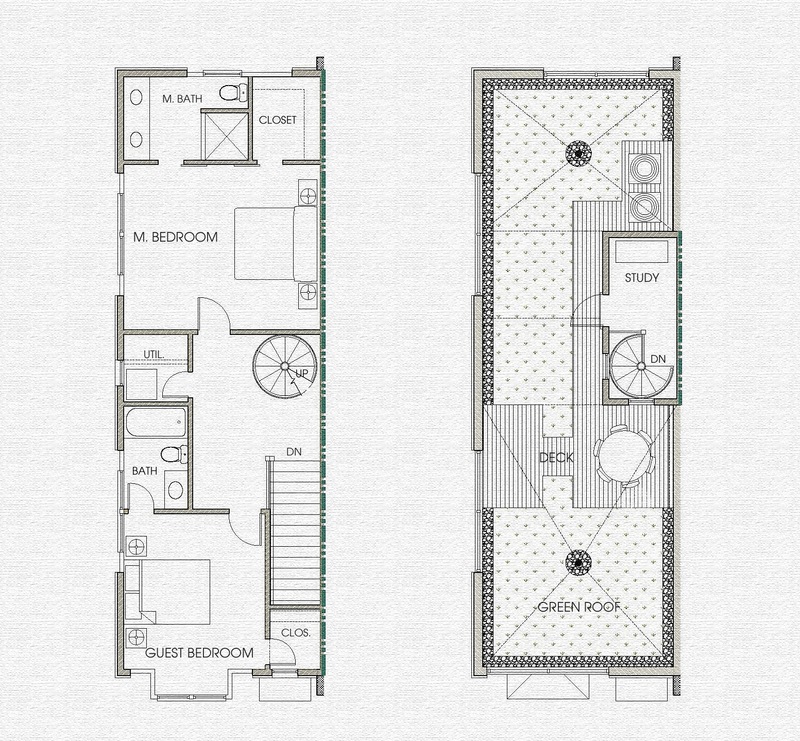 Each rowhome is approximately 16 feet wide, and 47 feet deep. Renderings, plans and specifications are for illustrative purposes only and are subject to change or modification without notice.